Your privacy is important to us. 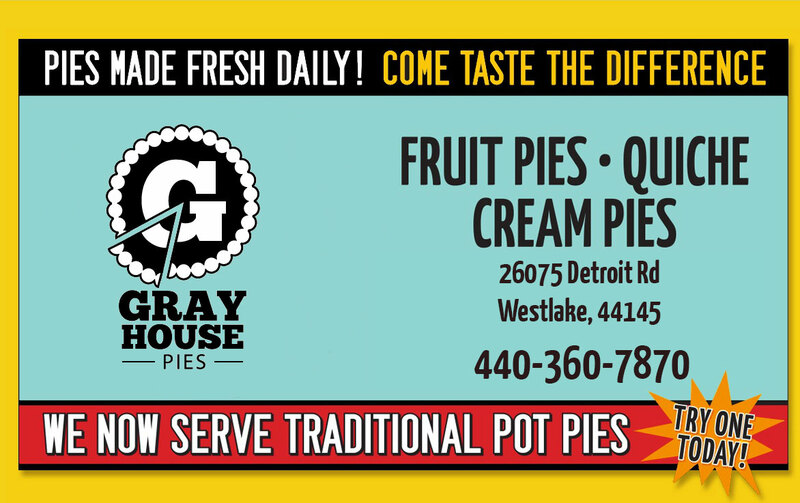 That is why no personal information is collected about you by grayhousepies.com. No information about specific visitors is ever tracked or stored. However, general, non-personal data (such as the type of web browser you are using for example) may be logged for aggregate statistics data. This information is used to ensure that the site is compatible with the majority of visitors. Any questions regarding this disclaimer should be directed to the webmaster using the Contact form.